Will Microsoft Get the Smartwatch Right? 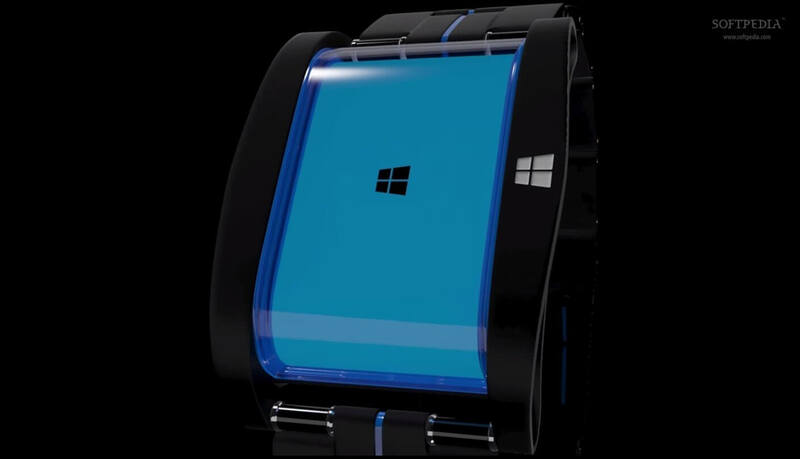 This weekend the Windows world was teased with some great headlines that Microsoft will be launching a Smartwatch or fitness device within the coming weeks. The source of the report is Forbes which has been a reasonably reliable resource when it comes to rumors and leaks around Microsoft. The article, which you can read here, goes into a little detail about what is expected and rightfully so points to a mixed bag when it comes to Microsoft’s track record when it comes to launching new devices into the market. But this same article points out what could very well be two key features of this rumored device that will set it apart from the current Android lineup of Smartwatches and from the AppleWatch set to debut next year: Cross-platform support and greater than one day of battery life. example of this is Office for iPad. It has been a huge hit for Microsoft and something that iPad users had been begging for, literally, for years. Ballmer flat out refused to do it despite rumors suggesting it had been completed a year before it was released. Nadella literally made it is first product announcement. Times have changed in Redmond. Microsoft is the biggest software company in the world but they also appear to be realistic when it comes to the consumer market. They know they have to play nice in the sandbox with other players to be successful. The same is going to be true in the wearables market. Smartwatches or fitness devices have to have cross-platform support for mainstream adoption. And lets be realistic here Windows Phone fans: If it were Windows Phone only, it would die a death. Globally our Little OS That Could is only 2.5% of the market. That’s not viable for a new Smartwatch. While cross-platform support is critical, battery life is equally as important on a Smartwatch or fitness device. Fitness only devices such as a Fitbit or Pebble can last for days but that gets really difficult impossible when you start throwing things in like motion sensors, biometric sensors and a color display. Those things draw a lot of power. But here is where Microsoft Research comes into play. Remember, Microsoft is a software company which means they have decades of experience in building software that is efficient when it comes to battery power. Couple that experience with ever improving battery life “out of the box” and you get a combination that could make a Smartwatch last up to two days. That is huge in today’s Moto 360 one-day-only Smartwatch world. Even more interesting, Apple completely avoided the subject on the launch of the AppleWatch back in September. Indeed the rumor mill there suggests that a key reason why we won’t see the AppleWatch until 2015 is down to production issues and battery life improvements. If Microsoft indeed gets their Smartwatch to last two days, it has the biometric sensors we have come to expect and integration into services we use across a multitude of platforms, they could have a big hit on their hands. They would also have it in stores before the all important Christmas season, a boon for electronic devices every year and one that could set this device on a winning trajectory. If you have read any of my articles over at AlliOSNews before I shut it down, you know I’m not sold on wearables. A Smartwatch, like any watch, is a luxury item, not a needed item. I can get the time and date just by glancing at my Windows Phone. I do wear a Fitbit but it does one thing and does it really well. Right now, in the market, the Smartwatch from every manufacture isn’t really doing anything well. There are flashes of brilliance but nothing that is sticky. For Microsoft to be successful, in addition to the cross-platform support and battery life, they have to create the compelling event. They have to move this device from the nice to have to need to have category. That is a big ask but one that Google faces as does Apple. Microsoft has proven they can do it with things like Kinect. There is no reason they can’t do it again.